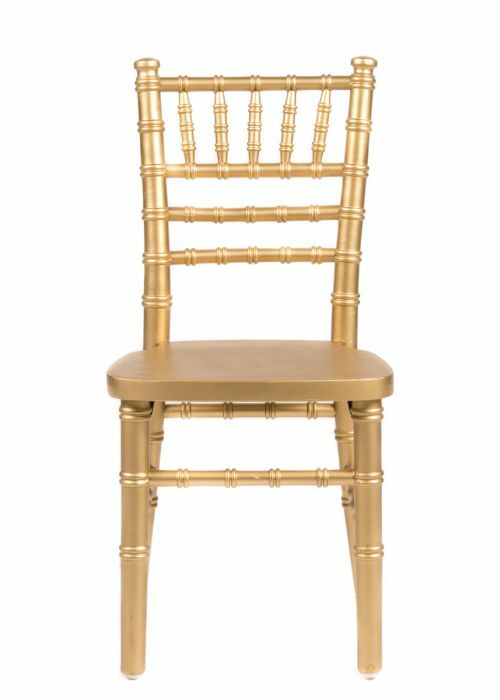 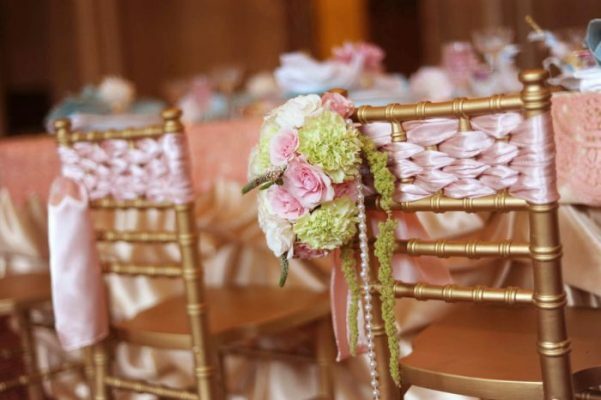 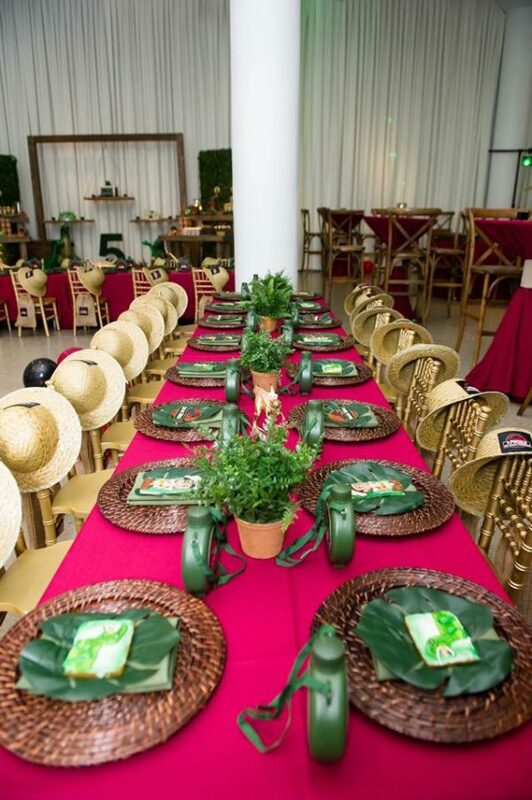 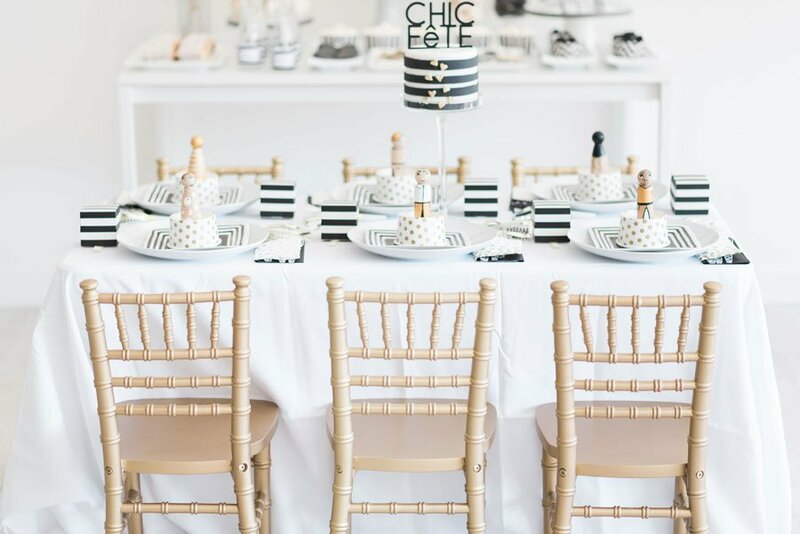 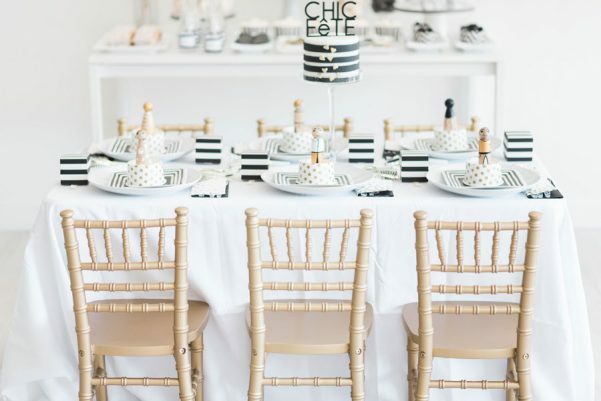 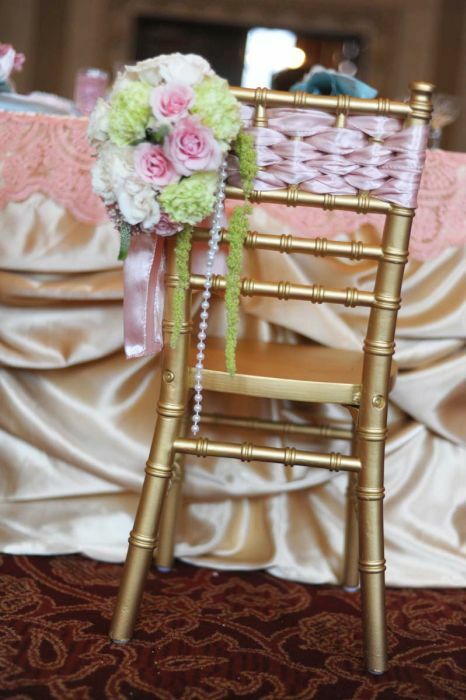 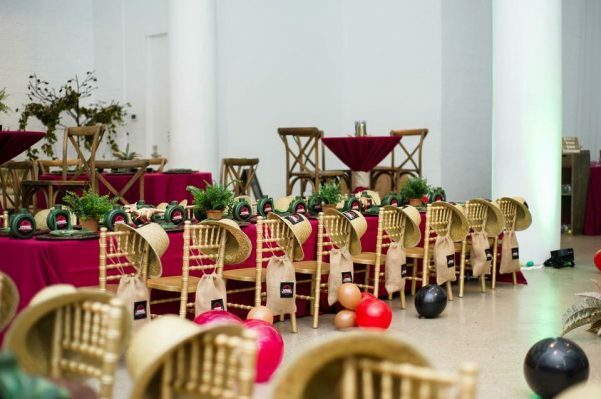 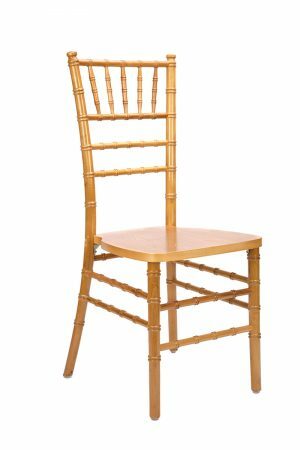 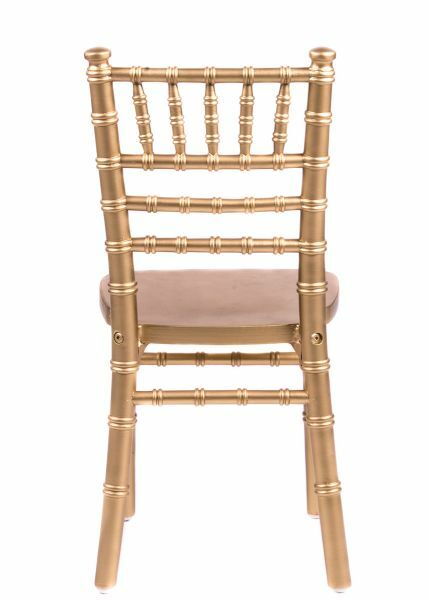 We provide the finest hardwood children’s Chiavari chairs. 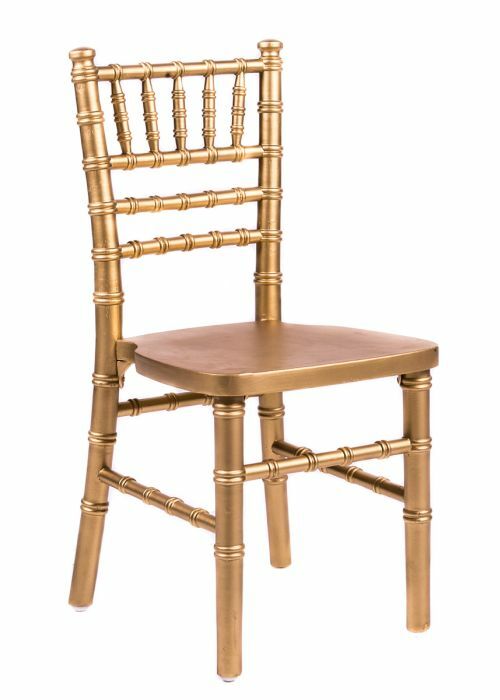 This is a long lasting chair, not another disposable decoration. 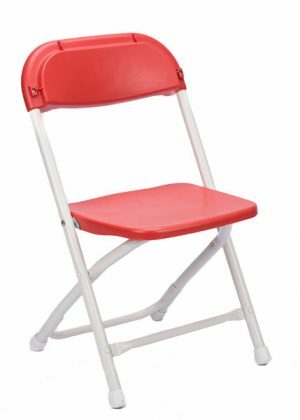 Metal support brackets for Extra stability. 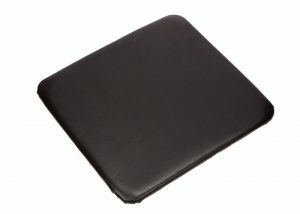 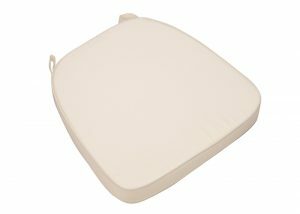 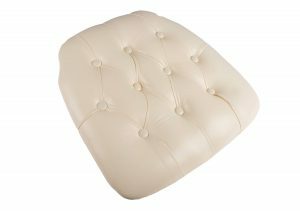 Adhesive injected into all critical joints for stability; cheap chairs don’t have it! 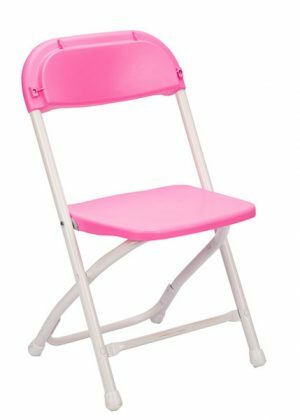 Stacks up to 12 high for efficient space management.